Be extra kind to everyone because everyone is fighting some kind of battle. Keep your cooking all natural, simple and spicy. Don’t do mild in dipping, cooking or life. Okay, it is true: Every family has secrets. Mine did too. 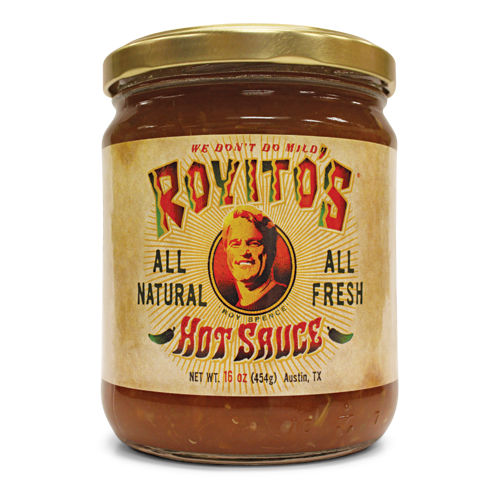 But after so many people–huge fans of my Original Royito’s–kept asking, “Hey, did you all ever dial up Royito’s for special occasions just for kicks?” Well, yes. And we did it as much for shock value as anything. We would almost double the natural heat of serranos, add a bit more lemon to smooth it out and would find some (back then very rare) sea salt. It was and is our family reserve; reserve for those who really don’t want to do mild. It’s out, and people love it. 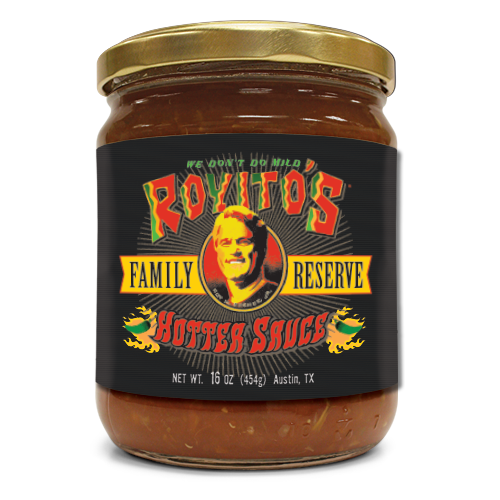 So if you want to dial it up without burning up–grab some Royito’s Family Reserve.